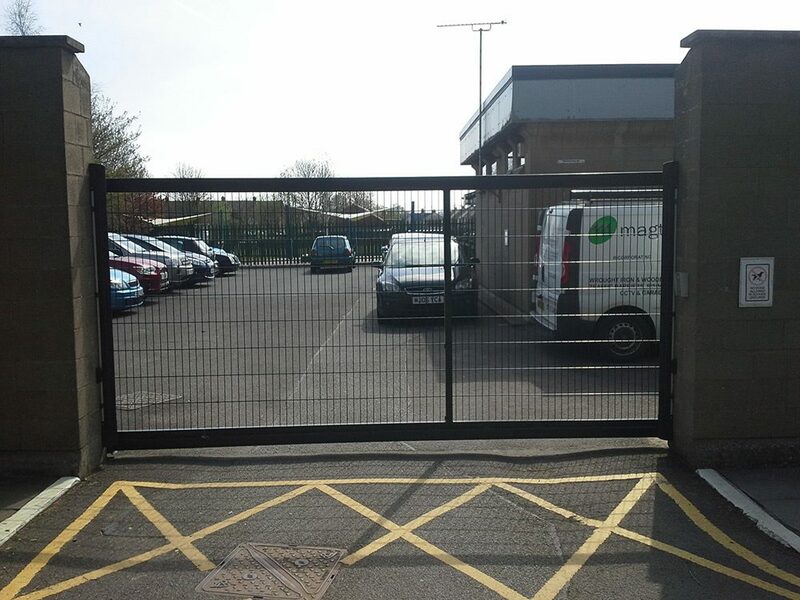 Magtec Electric Gates Ltd are proud of our well respected reputation for delivering high quality gates and fencing for customers throughout the UK for over 20 years. 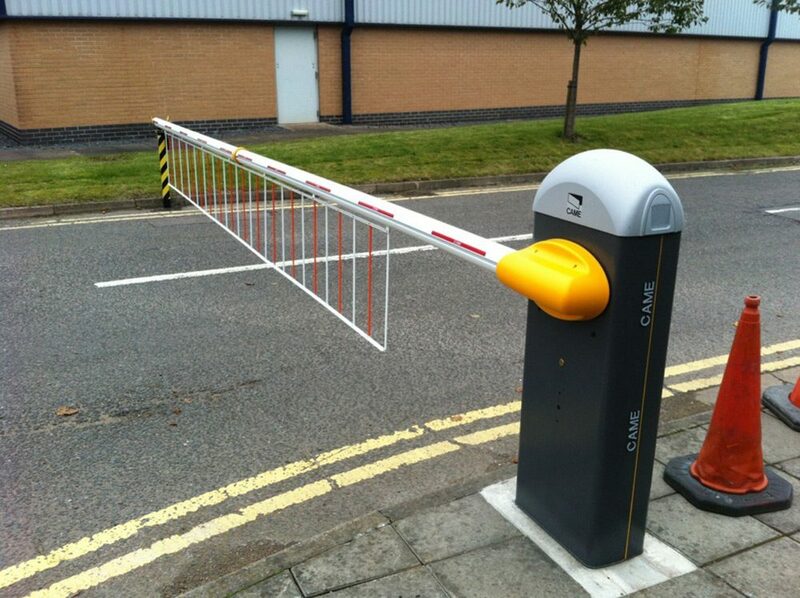 We build all our gates to suit you and your needs. 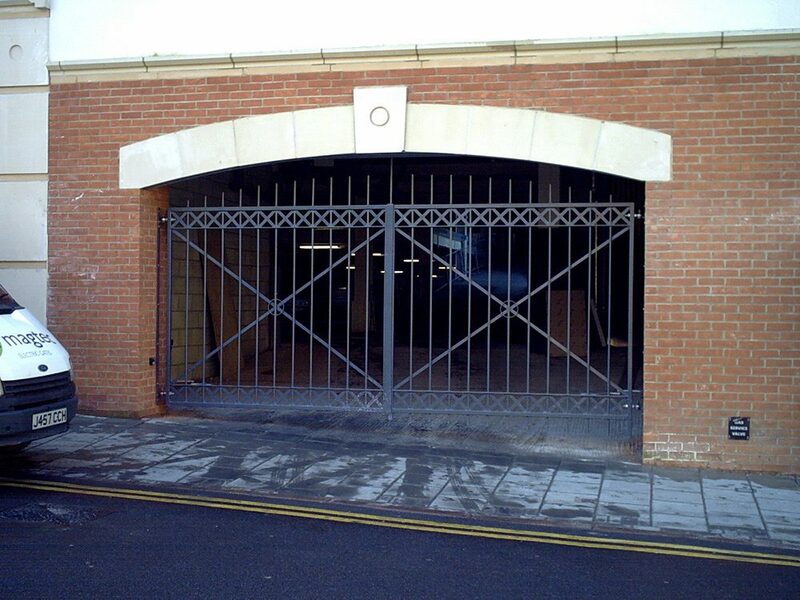 All our gates are manufactured in house and are made to measure. Thereâ€™s no restrictions on the height or length. 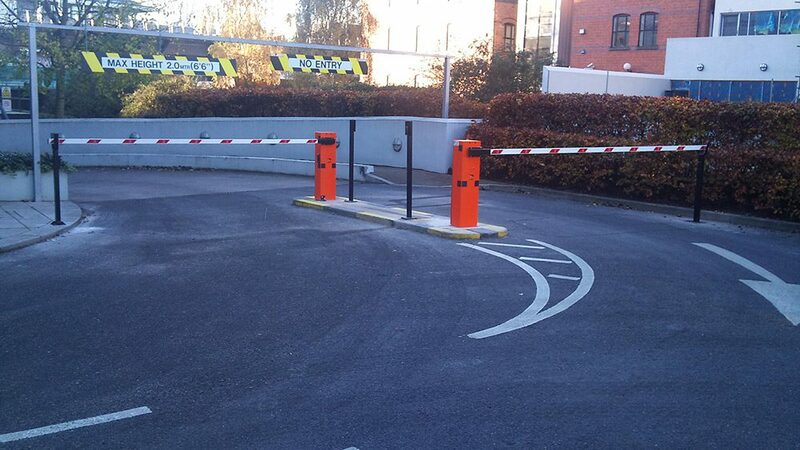 For commercial premises the choices are endless, from high security gates both sliding or swing gates through to barriers and bollards to stop unwanted people from parking on your property whatever the requirement we can provide the right solution.